Dataminers at The Silph Road have recently unearthed tons of new data from Pokemon GO’s recent version 0.71.0 update, which contains plenty of secrets. 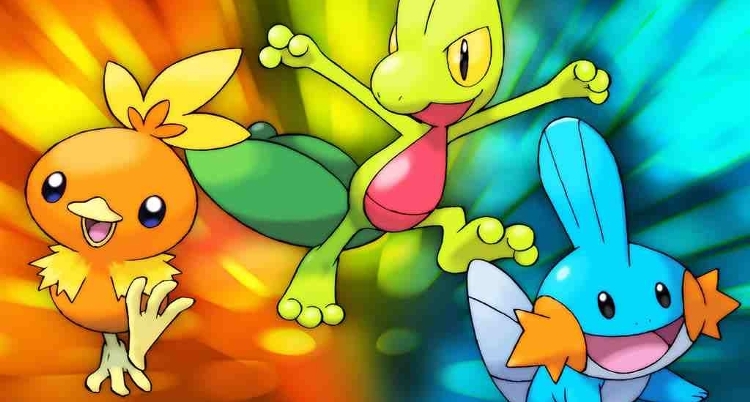 First up, metadata for 135 new Pokemon which debuted in the original Pokemon Ruby and Sapphire games have been added to Pokemon GO. It may be some time before they actually begin to appear in the game though, as there aren’t any sound files or additional moves added yet. Next, a new “Super Incubator” item has been discovered within the game’s code. It’s said to hatch eggs at a faster pace than regular Incubators. Besides these two updates, there have been a couple of minor changes and bug fixes made to the game. Check out the full report here.